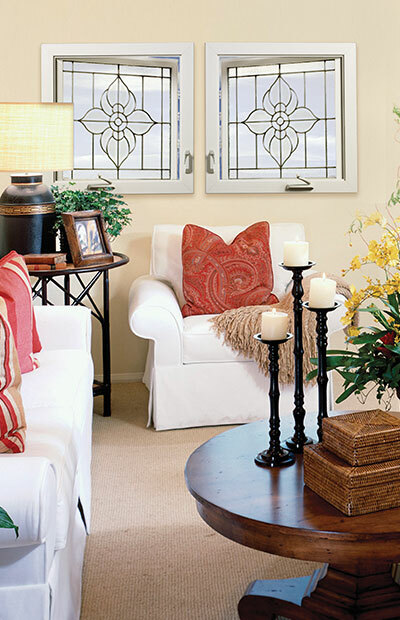 Hy-Lite's Casement & Awning Windows in Decorative Glass create beautiful light-filled focal points to rooms throughout the home. 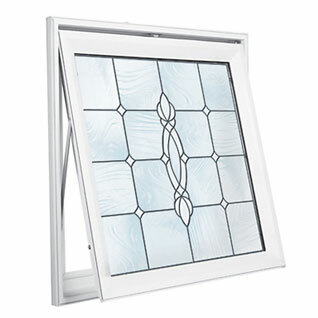 Decorative Glass Awnings hinge at the top and crank out from the bottom, while Decorative Glass Casements hinge at the side and crank outward. 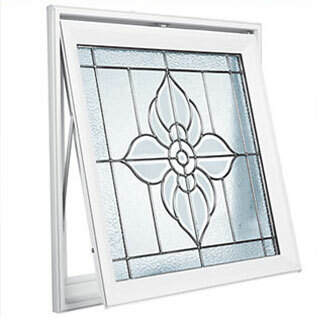 All of Hy-Lite's operating windows feature anti-corrosion hardware and are easier to open than traditional double hung windows. 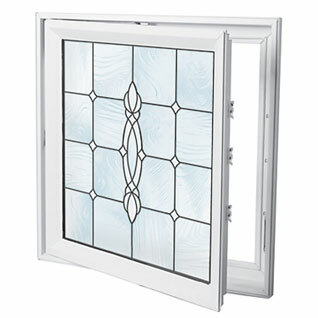 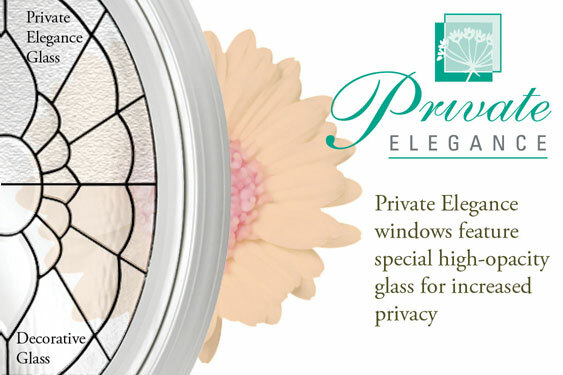 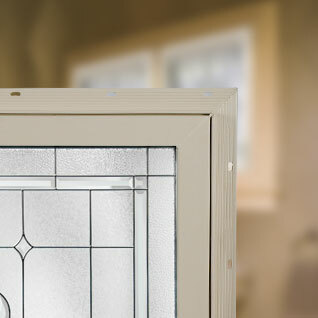 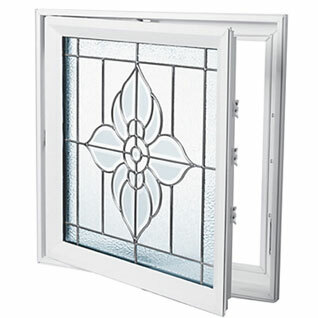 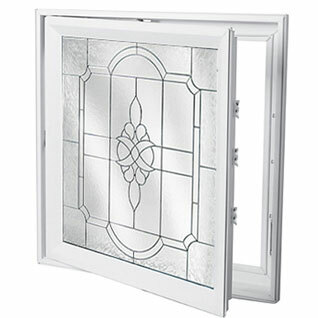 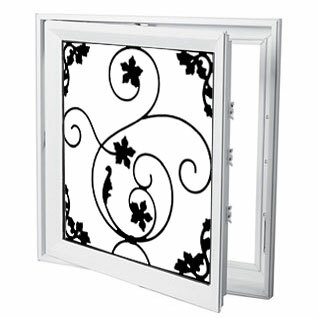 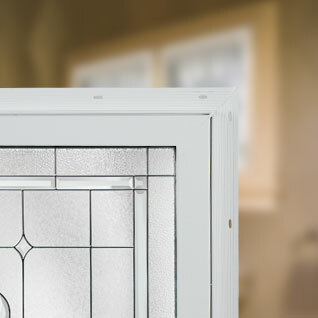 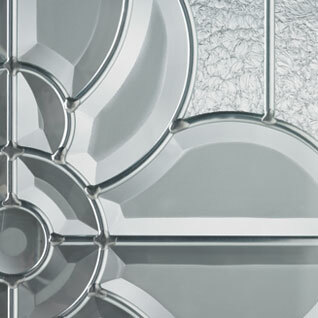 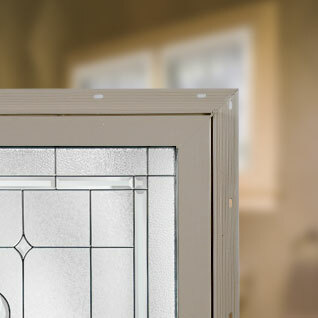 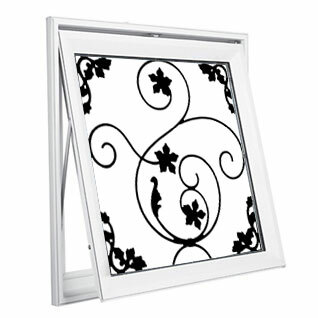 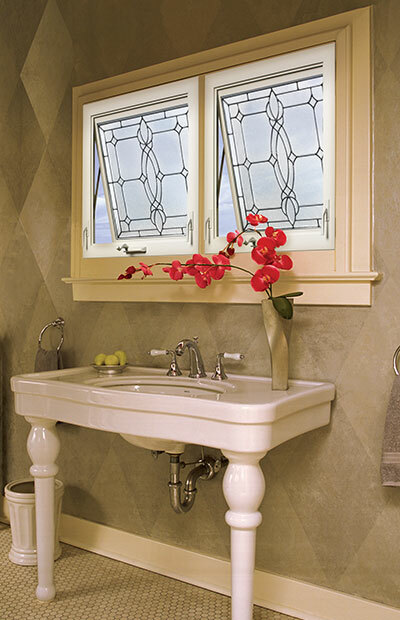 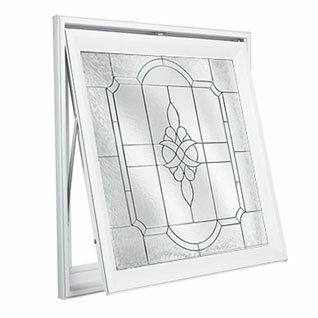 Operable windows featuring decorative glass are triple-paned and pre-framed in energy-efficient all-vinyl frames.